A very rare but still famous yellow tea offered as a tribute to Chinese emperors. 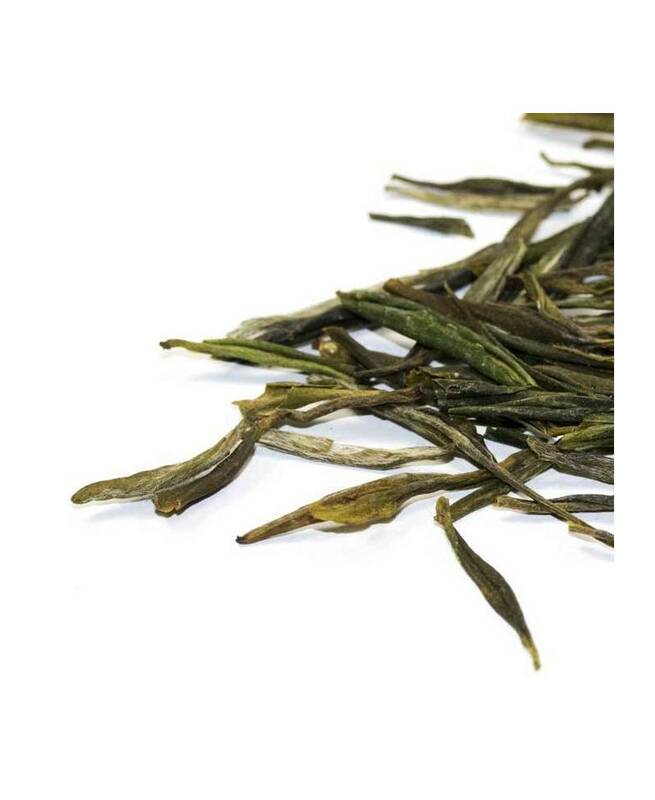 Our yellow tea Huo Shan Huang Ya is a true rarity. It is a superb Chinese tea with a complex sensory profile, revealing the presence of floral notes and a touch of roasted chestnuts. The high quality can also be perceived through the colour of the leaves, which have more yellowish tones than teas of inferior quality. Only the shoots containing a bud and one or two young leaves are harvested for its production. Huo Shan Huang Ya is the most representative tea in its category. This tea was offered as a tribute to the Emperors of China for more than a thousand years. Its production increased significantly at the end of the last century as it was increasingly sought after by professionals and tea lovers. 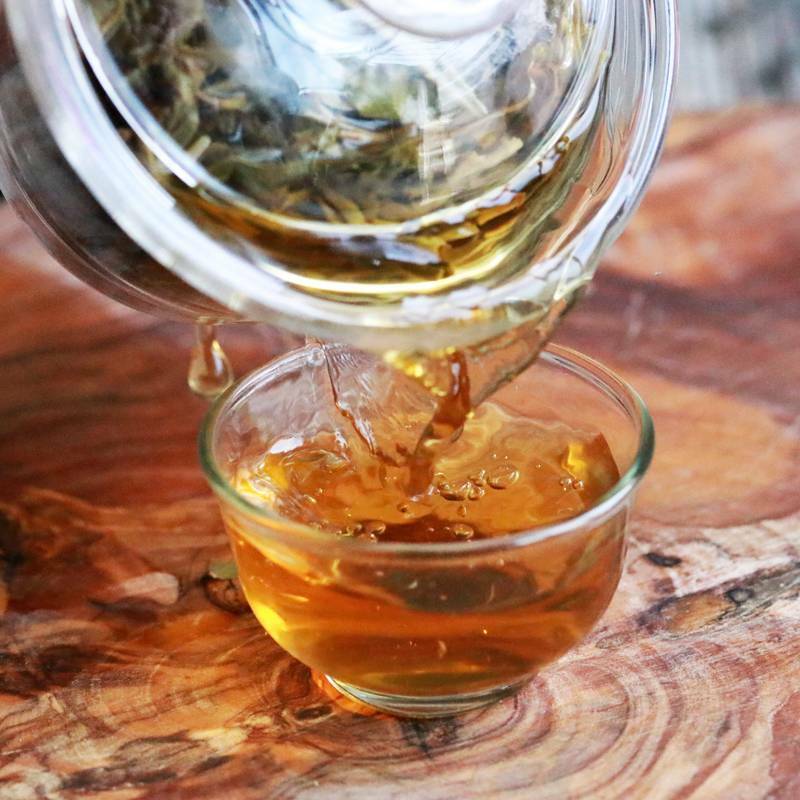 This yellow tea comes from Anhui province, an agricultural region located in the east of China. Anhui’s best tea gardens are located close to the mountainous area and are famous for the production of high-quality green tea. 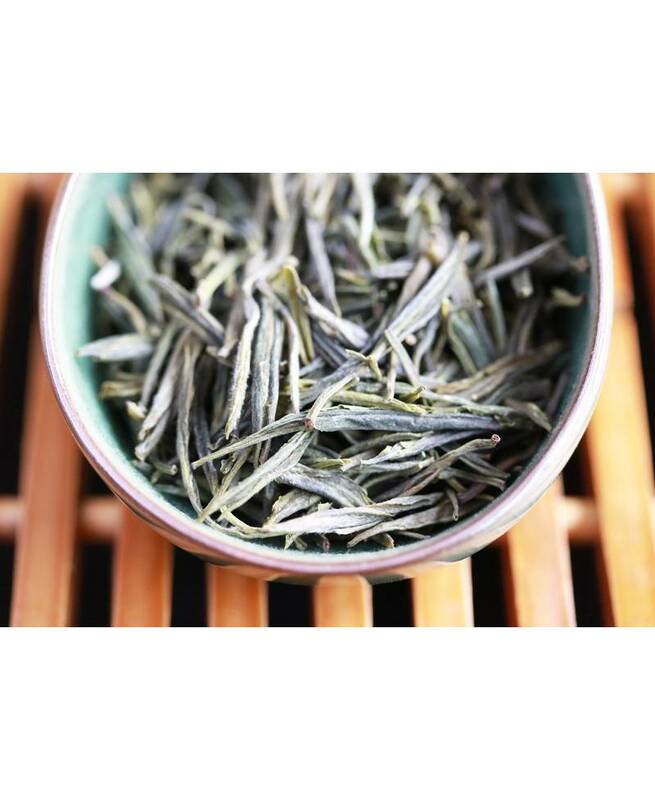 For those who like high quality green tea, Huo Shan Huang Ya could is a very interesting alternative. It is much smoother and less astringent than green tea, which makes it ideal for people with sensitive stomachs. 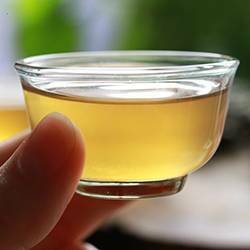 This roundness of the flavour in yellow tea is due to a special stage in its manufacture. Its production process is very similar to that of green tea, but during the panning process the wok is heated to a lower temperature. 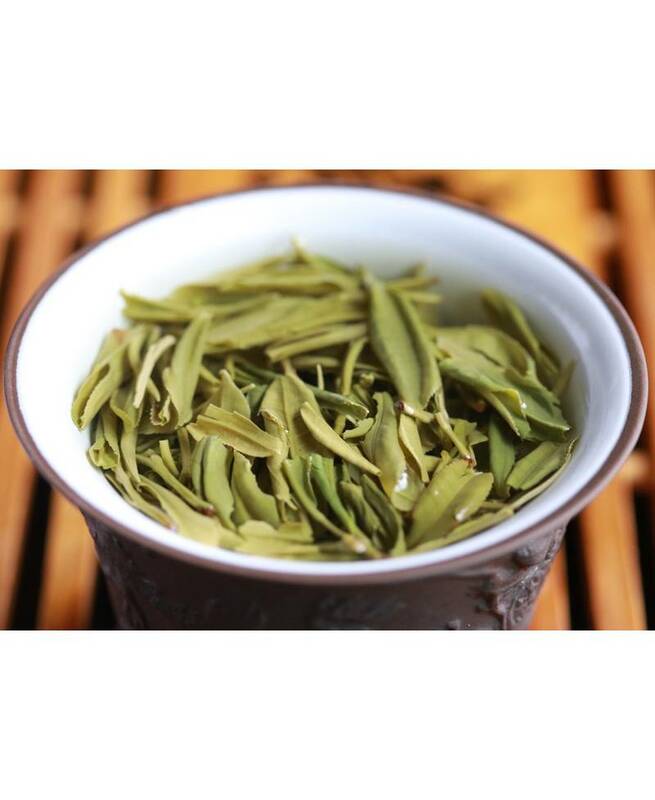 As a result, the water does not evaporate as quickly as in the case of green tea and the leaves remain tender and slightly moist. They are then wrapped in special paper in order to cause a very light fermentation. 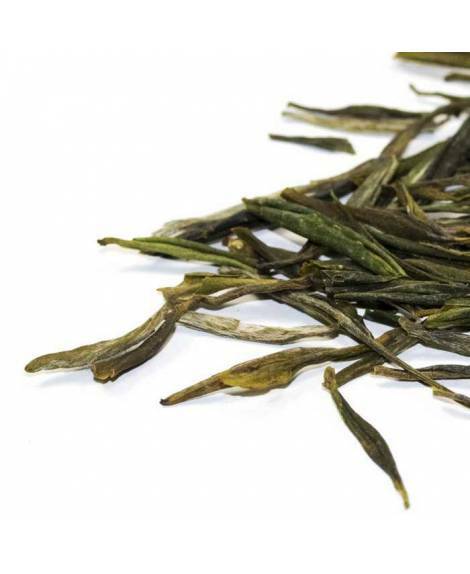 The process continues until the yellow colouring of the leaves is obtained and the distinctive vegetable notes of green tea are gone. Yellow tea is more difficult to produce than green tea, and only a small number of producers have the necessary knowledge of the process. This is one of the main reasons why it is also the most difficult tea to find. Huo Shan Huang is no longer produced on a large scale, and its price is quite high. Yet for those who are looking for unique and special teas, it provides an excellent sensory experience.